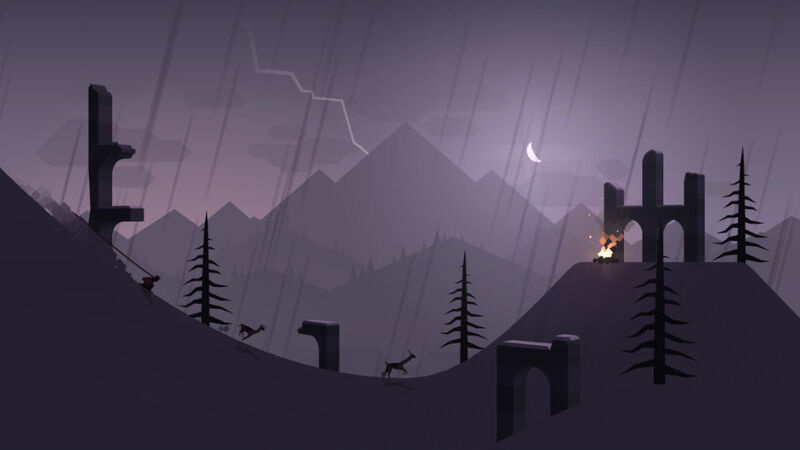 After quite the wait, Alto’s Adventure will arrive on Google Play this February 11. Not only is this great news, but the game will be free to download, instead of costing a couple of bucks as it does on iOS. Apparently, Android has a bit of a problem with piracy, so in a move to ensure that everyone gains access to the game legitimately, Alto’s Adventure will be free to download, but also come with “opt-in bonuses” to make sure the developers are receiving their fair compensation. Do note, the developers state that the core gameplay will be unhindered by the free price tag. Alto’s Adventure is described as an endless snowboarding odyssey, one which has players rescuing runaway llamas, outwitting mountain elders, and grinding rooftops. As you fly across the beautiful skies, you will collect stars, unlock new characters, and be soothed by a wonderful soundtrack. The game’s arrival for Android was first teased in September of last year, so we have been waiting every so patiently for its release. Finally, the time has arrived. Once the game is live, we will let you know.